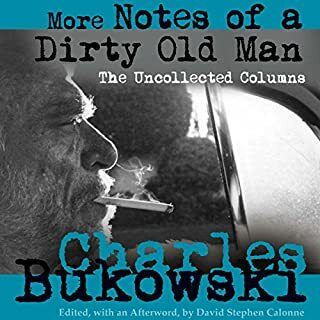 Inspired by D.H. Lawrence, Chekhov, and Hemingway, Bukowski's writing is passionate and extreme - his life was as weird and wild as the tales he wrote. 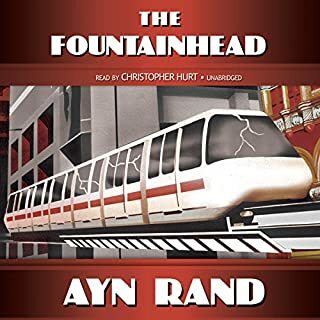 His first work came from the 1960s Los Angeles underground press, and yet he became regarded as one of one of America's greatest poets and realist novelists. 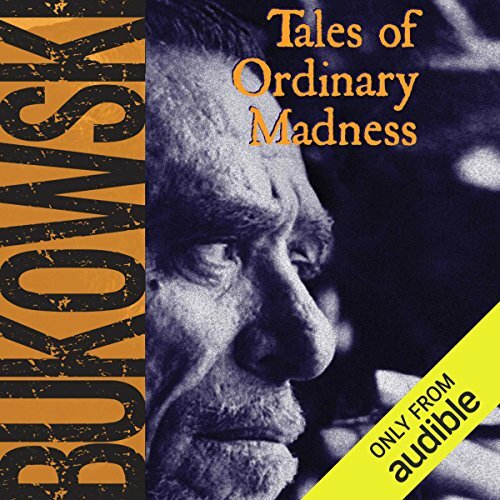 Tales of Ordinary Madness includes iconic stories "A .45 to Pay the Rent" about drug dealing, fatherhood and love on the other side of the law, and "The Great Zen Wedding" in which Bukowski goes off the rails as best man at a wealthy Hollywood affair. OBIE winner Will Patton (Remember the Titans, The Good Wife, Armageddon) recreates Bukowski in his visceral prime, along with every eye-popping character in his life, each adversary, lover, and stranger in a lost city. 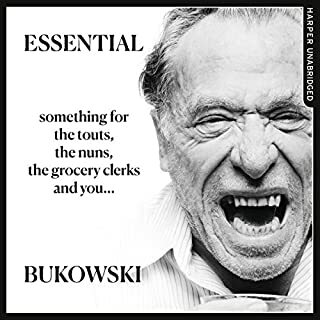 Charles Bukowski is one of America's best-known contemporary writers of poetry and prose, and, many would claim, its most influential and imitated poet. He was born in Andernach, Germany and raised in Los Angeles, where he lived for 50 years. He published his first story in 1944, when he was 24, and began writing poetry at the age of 35. 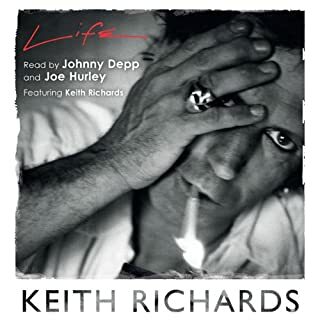 He died in San Pedro, California on March 9, 1994 at the age of 73, shortly after completing his last novel, Pulp. 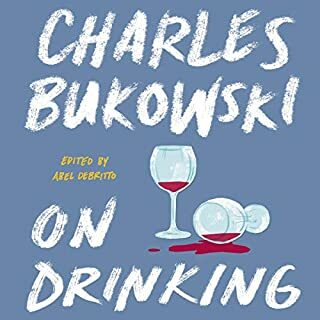 ©1967, 1968, 1969, 1970, 1972, 1983 Charles Bukowski (P)2017 Audible, Inc. The sample audio was way out of context and made the reading sound off. But finally I bought this and found that Patton knows his Bukowski. 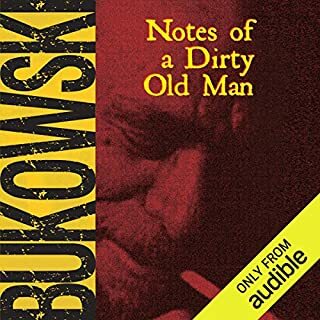 I never did believe the snideness that some narrators give Bukowski's writing. 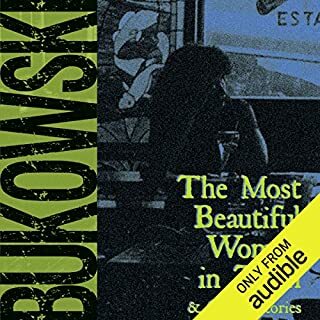 Recordings of Bukowski himself don't have that tone of forced irony. He means what he's saying. Patton gets it and gives us a lively but straightforward interpretation. I'm getting the whole Bukowski by Patton set. 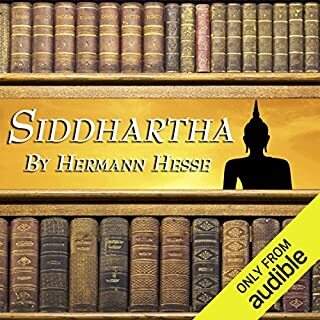 He is the most spell binding narrator I have ever heard.. his acting and inflections and passion seethes in each character. I cannot find words to praise his reading ability. I will listen to him read the phone book! Will Patton is the best! Listening to 'Buk' is always great and Will Patton is the best I've ever heard. I would be totally exhausted to do what Will does. 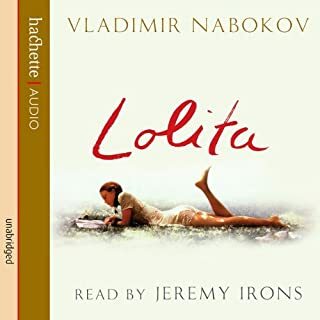 The narrator is astounding. 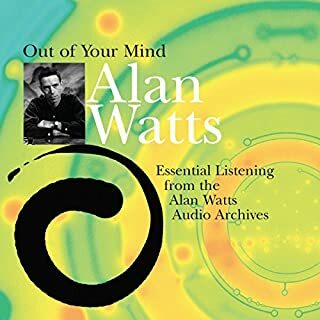 If you've read this before you won't be wasting a cent by listening. 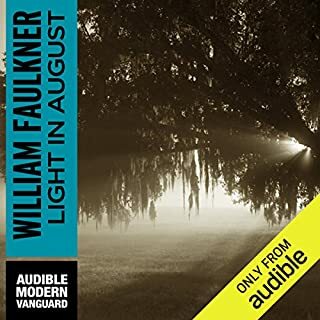 Will Patton is a wonderful narrator. He sounds like how I think Buk should sound. 1950s noirish in a smoked filled bar. If you like Buk's short stories this is a no brainer. Patton does not disappoint. Tales of Ordinary Madness is just classic Bukowski. Grimy, sleazy , grim and hilarious. The performance is great too. Well worth a credit. 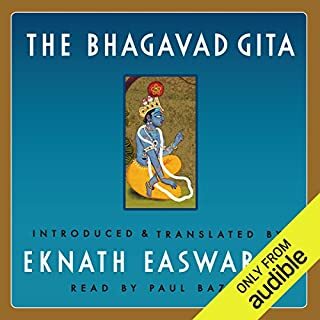 But the price Audible puts on books is ridiculous. Thieves. Shame on them.